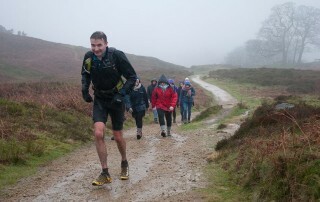 So far Horsforth Harriers has created 3 blog entries. Having spoken to most of the group recently, I’m not planning to change last year's training rotation. 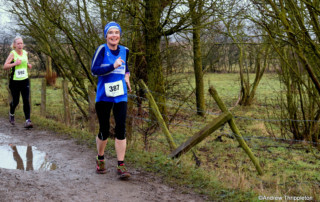 The schedule will start on Tuesday 18th Sept and will be the tempo session (the tempo session alternates between Marie's 8 mile winter tempo loop and a negative split 30/28 out to Airedale Leisure Centre). Sessions have the usual 7:30 start. Hi-vis tops are now mandatory kit. 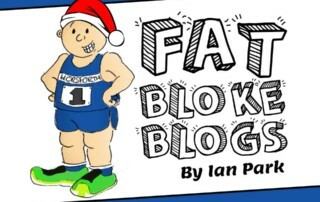 Twas the Fatblog before Christmas……..